Hotels in the UK could be experiencing occupancy levels of more than 100 per cent by providing guests the chance to have a 'daycation' in their property, according to online platform Dayuse.com. 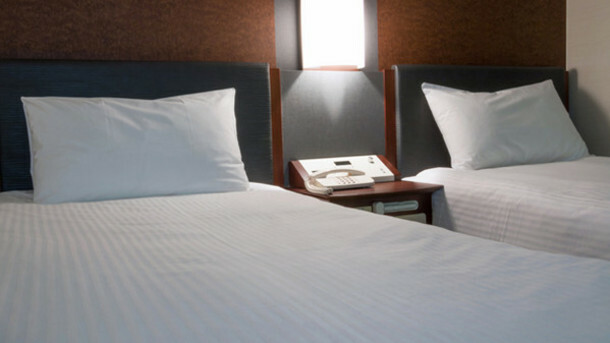 While 60 per cent of those booking rooms during the day are doing so for business purposes, such as working between meetings, or between airport transit, 40 per cent are booking rooms for leisure or for a 'daycation'. It may be that they don't have the budget to go on the normal vacation, but still want to treat themselves to a special day, or they just want some time for themselves, said Siegfried. We are seeing many different reasons. Some simply want the room to get ready to go to an event that night, or just use it as a base to catch up with friends. Whatever the reason, we are certainly noticing that the daycation is a big trend. While hiring rooms out to 'daycationers' gives hoteliers the chance to maximise occupancy of rooms that otherwise would be vacant, the practice is also a chance to boost revenue in other areas of the business, said Siegfried, whose company currently works with 300 hotels in UK cities. The guest may pay for a parking spot, use the spa and order food and beverage, said Siegfried. Once they are in the property there are many ways they can spend money there. Last year it received a funding investment of EUR15m to enable it to grow its presence. Currently operating in 14 countries in the world, it plans to increase its service to 1,000 hotels in the UK by the end of the year.